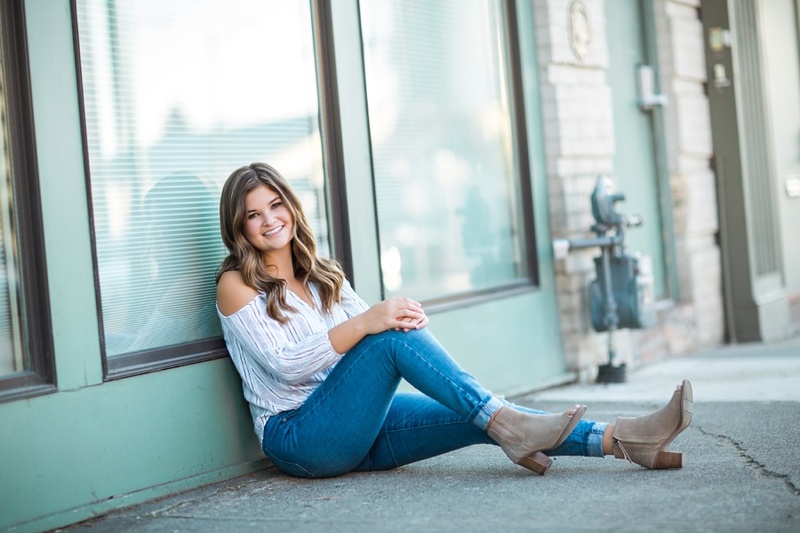 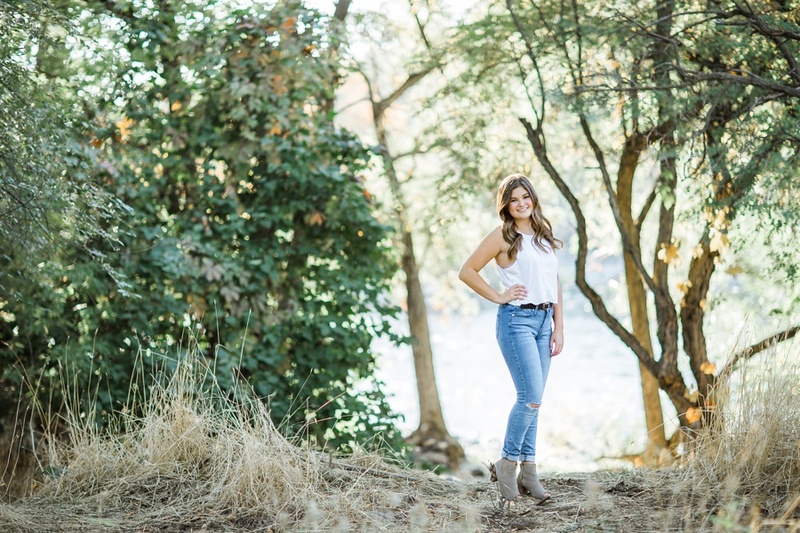 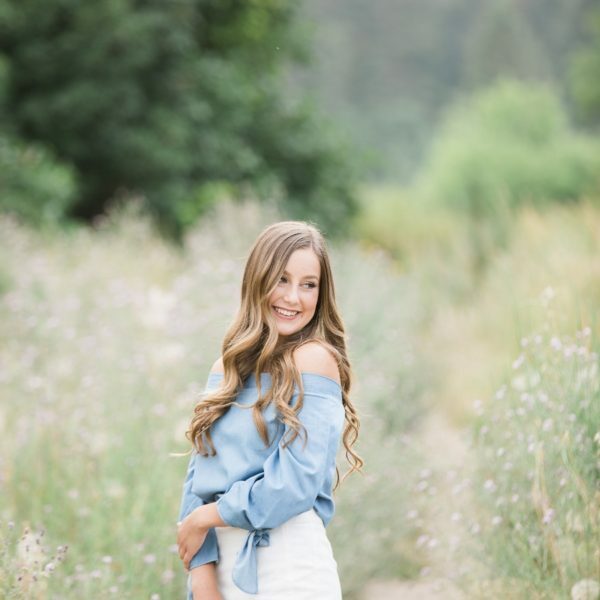 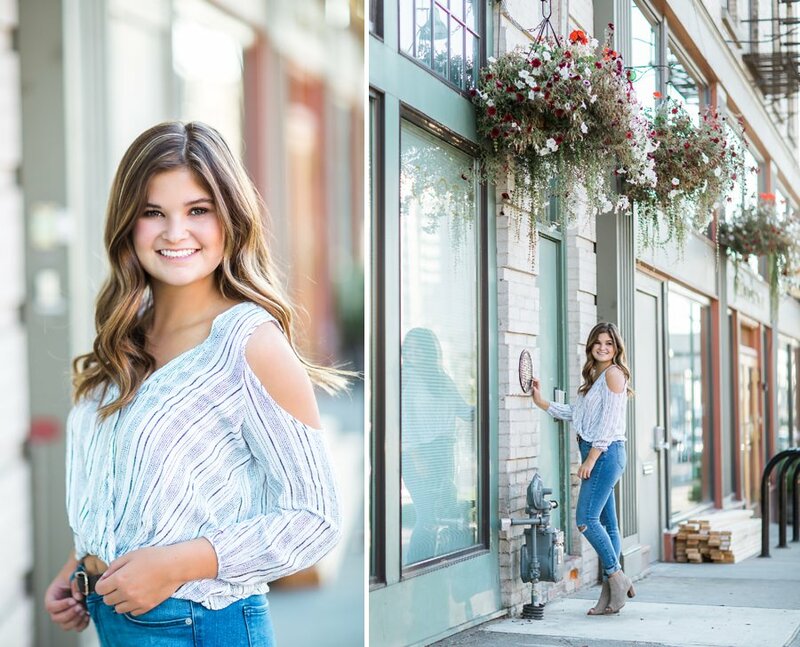 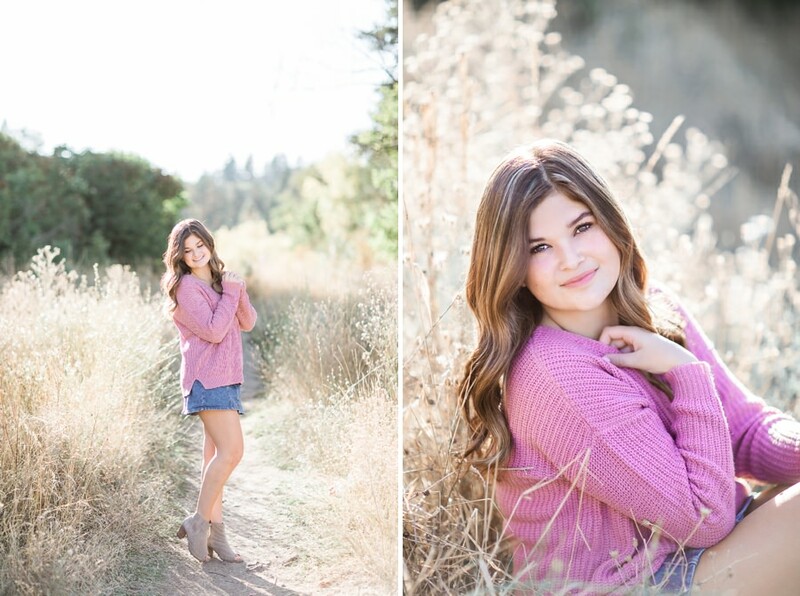 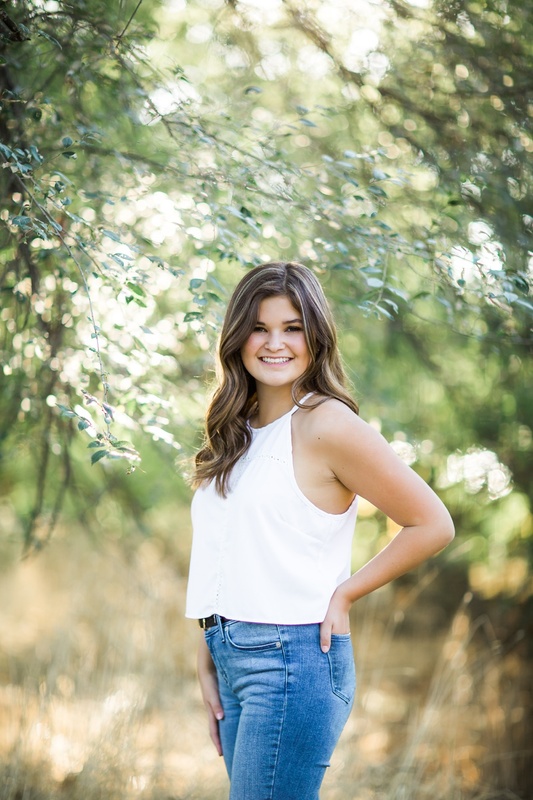 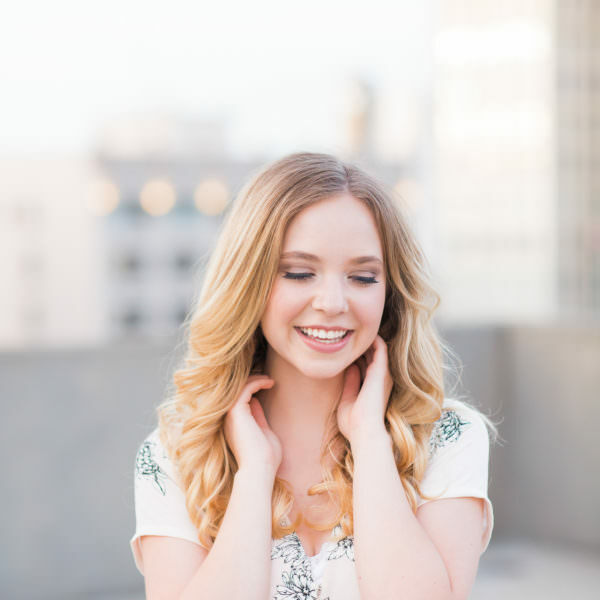 It was such a joy to work with McKenna, for her senior photos in Spokane we chose two different locations to really showcase her style. 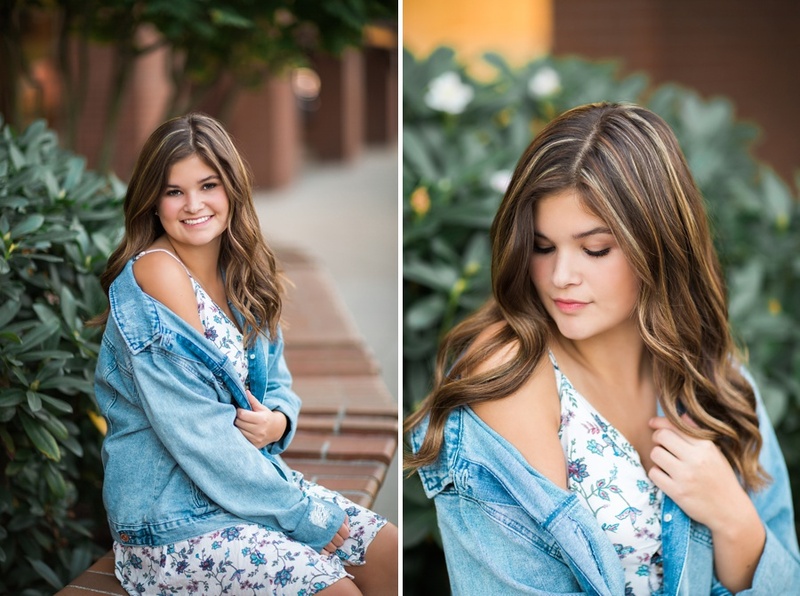 She has a very sweet and fun personality and it makes me so happy to capture and celebrate such a huge milestone. 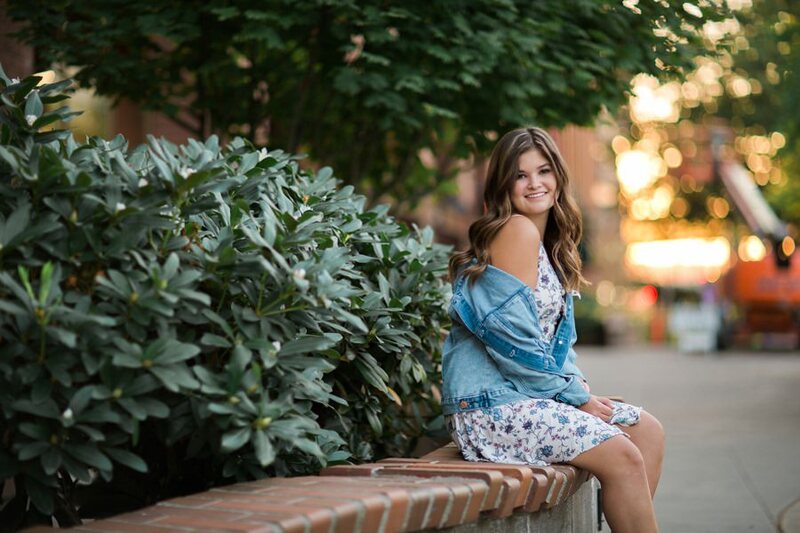 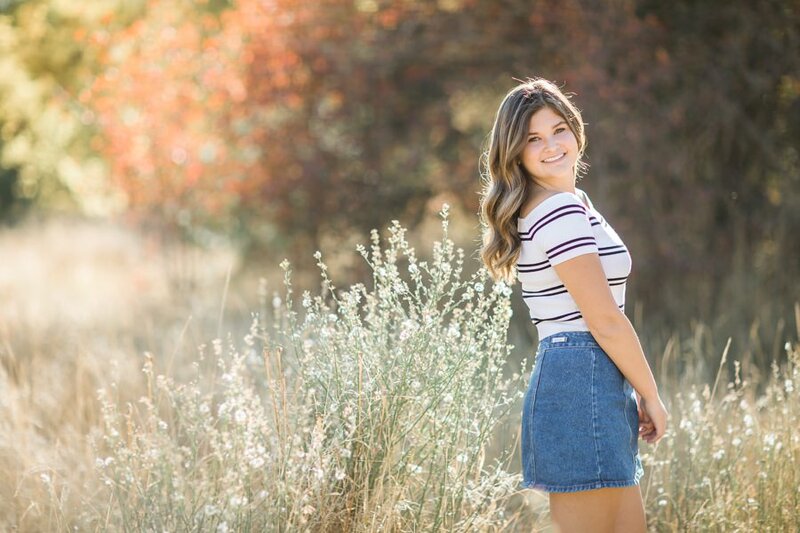 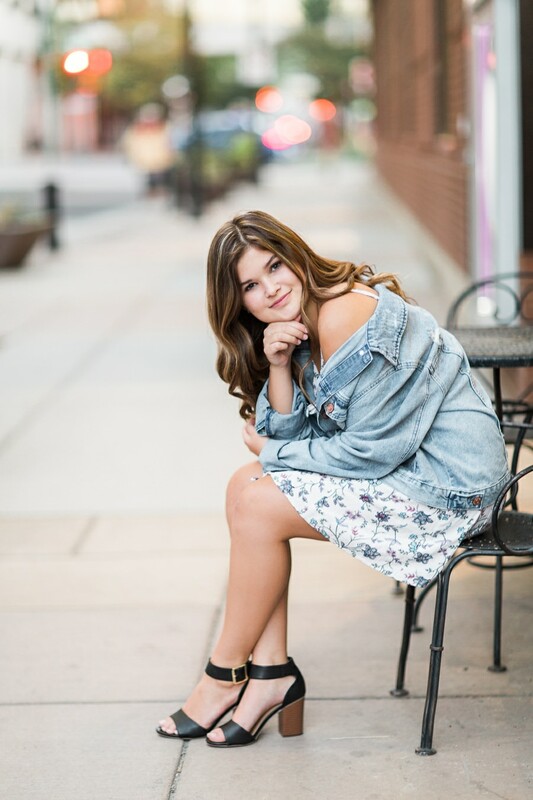 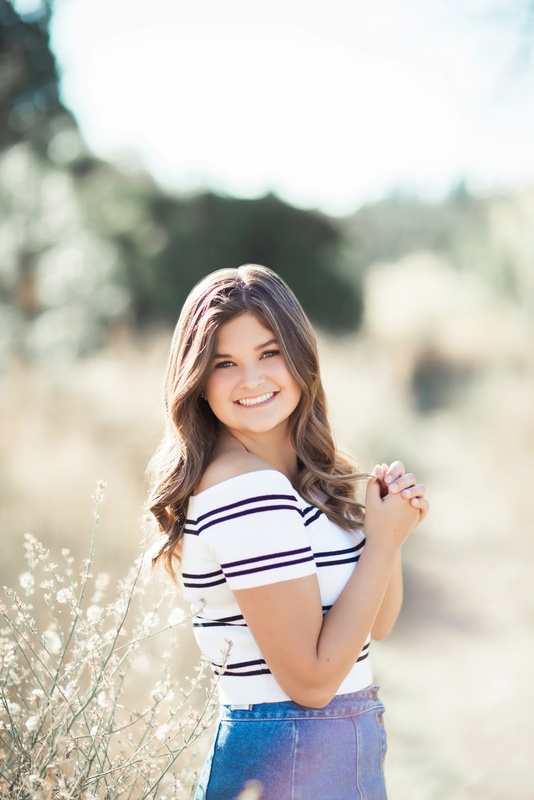 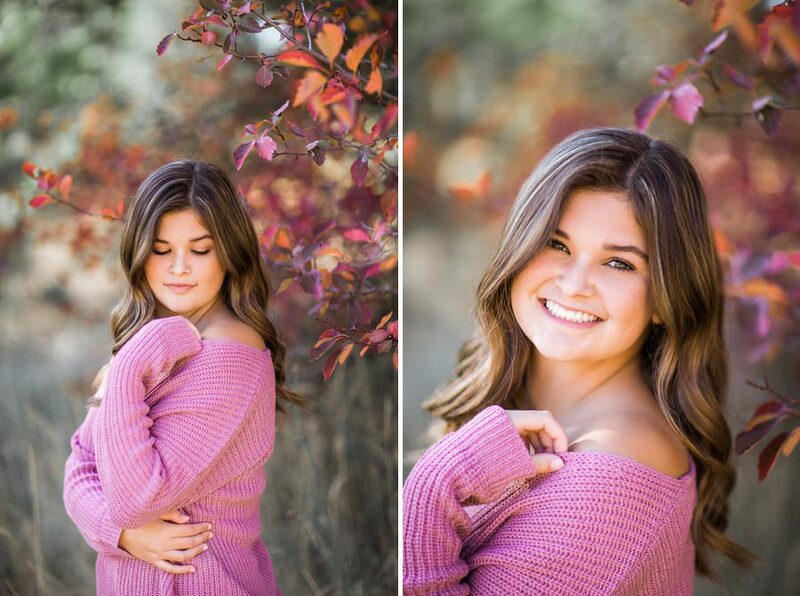 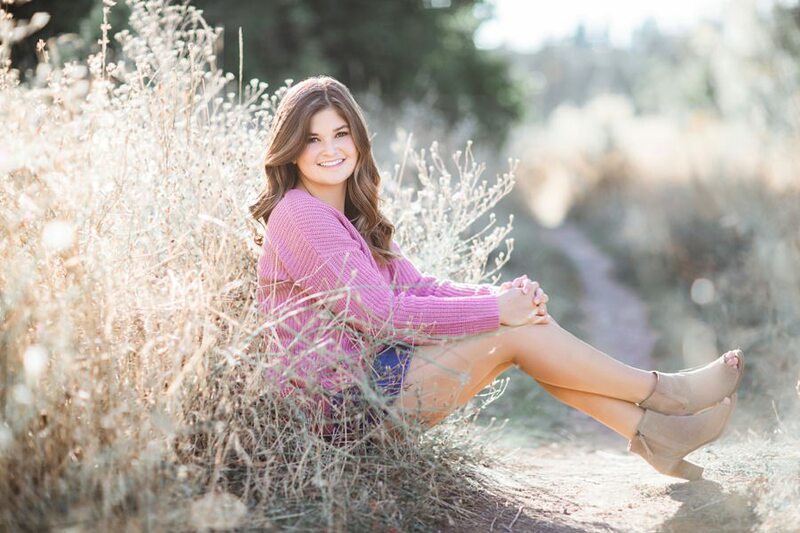 I’m excited for all the wonderful things that are ahead of McKenna, enjoy this little sneak peek from her Spokane senior photos.